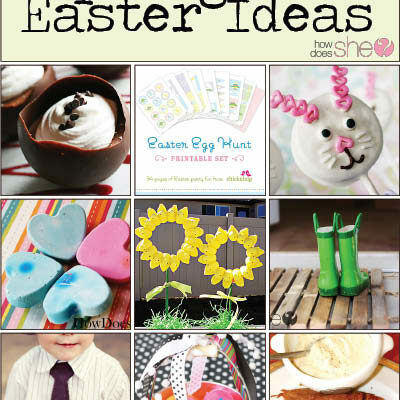 Over 50 of Our Favorite Spring & Easter Ideas Just for YOU! Over 36 Neighbor Gift Ideas…and Counting! 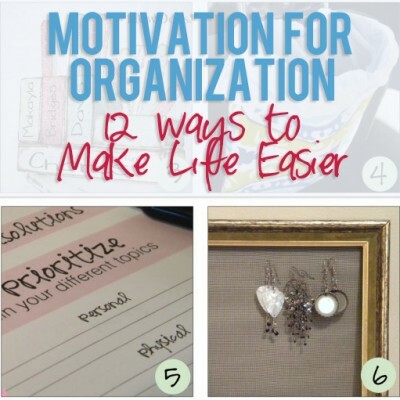 Motivation for Organization. A Dozen Ways to Make Life Easier. Summer Hairstyles that take Only Minutes! The Best Backyard BBQ Recipes: Entrees, Desserts, & More! Valentine's Day Ideas with Heart!